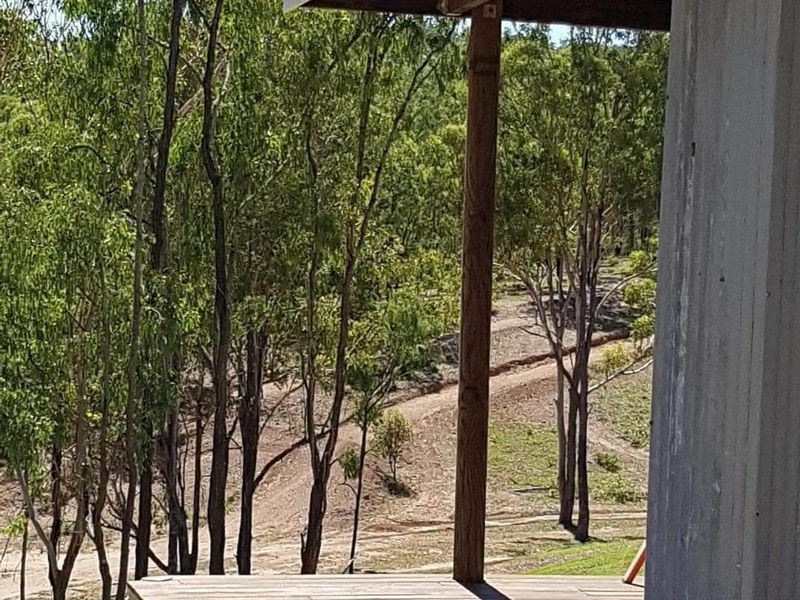 For the motor x enthusiast , This 40 Hectare (98.84 Acres) property is all set up as a getaway. 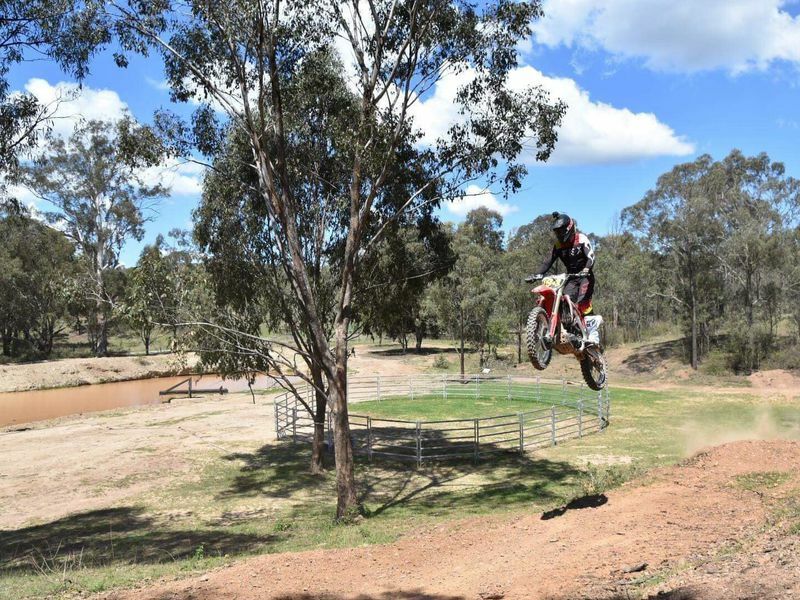 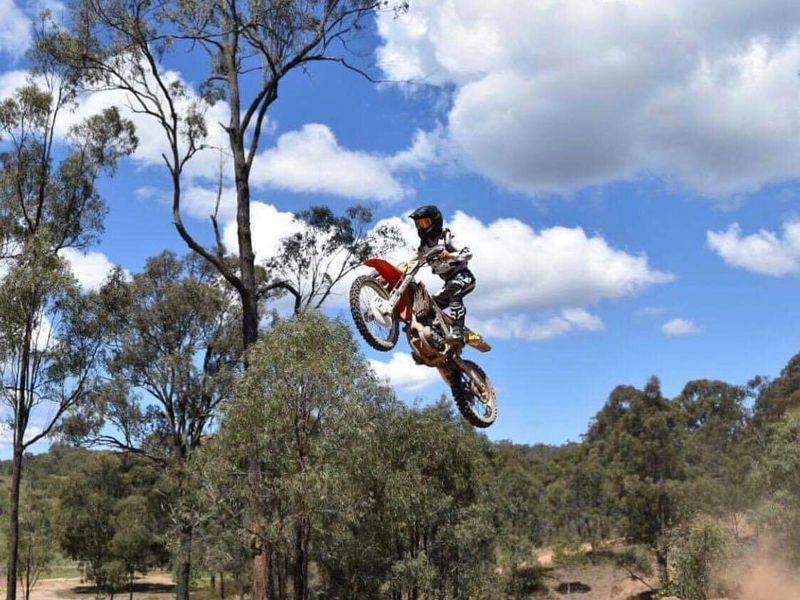 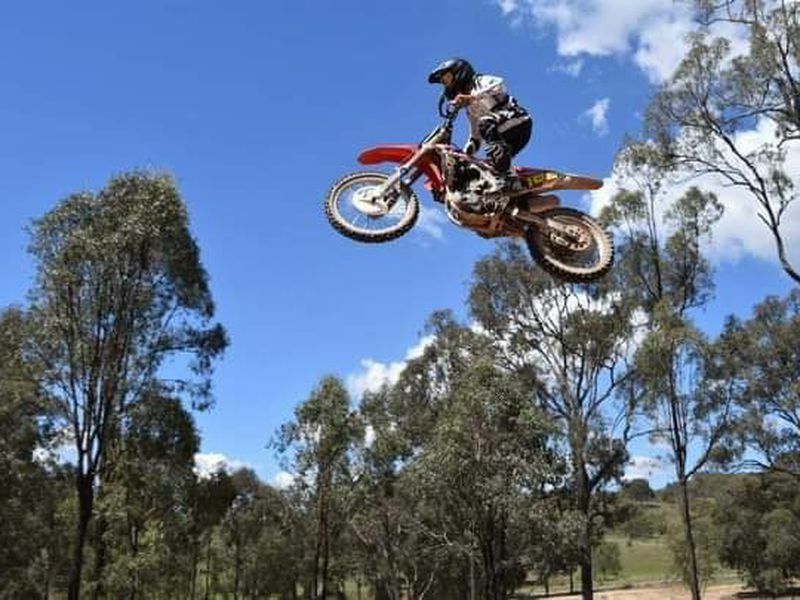 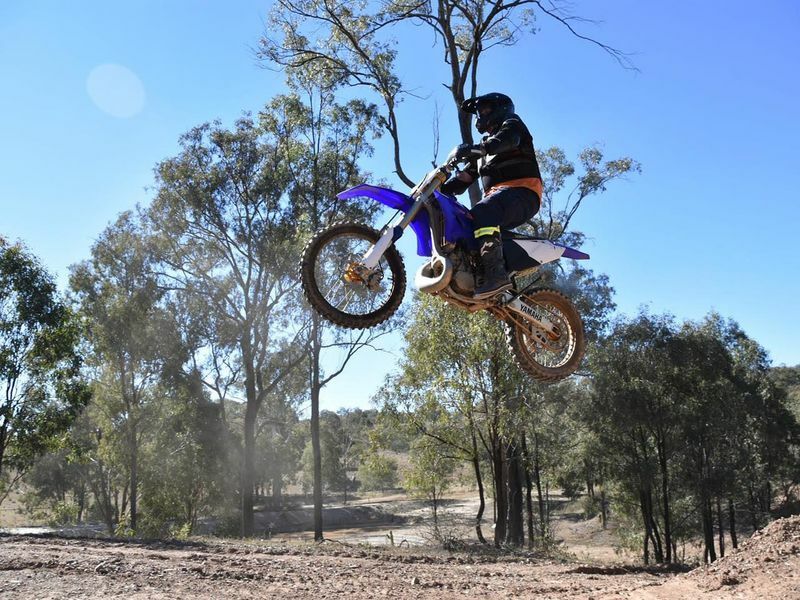 Motor bike tracks and jumps for the experienced riders and tracks set out for learners . 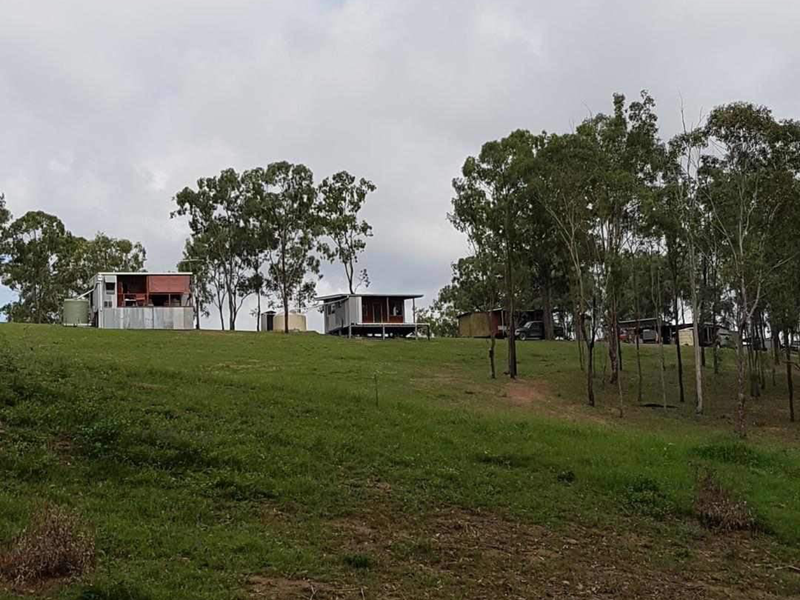 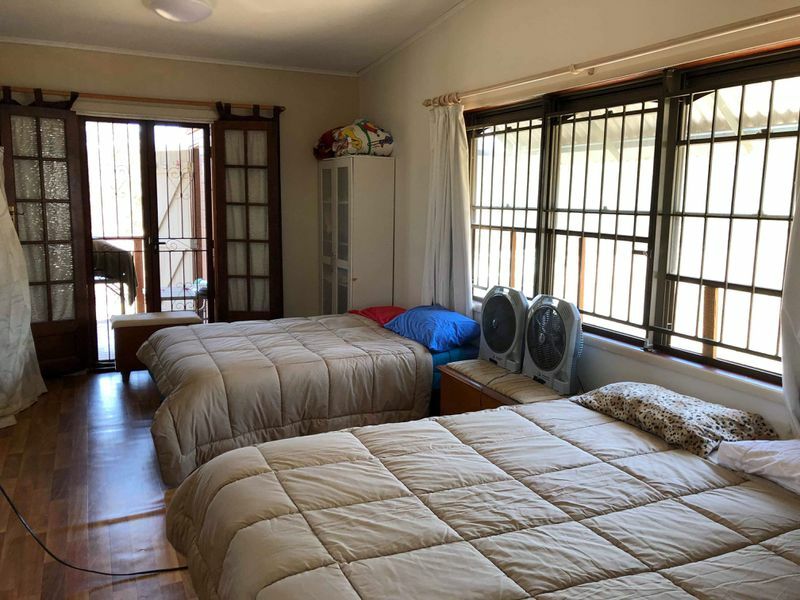 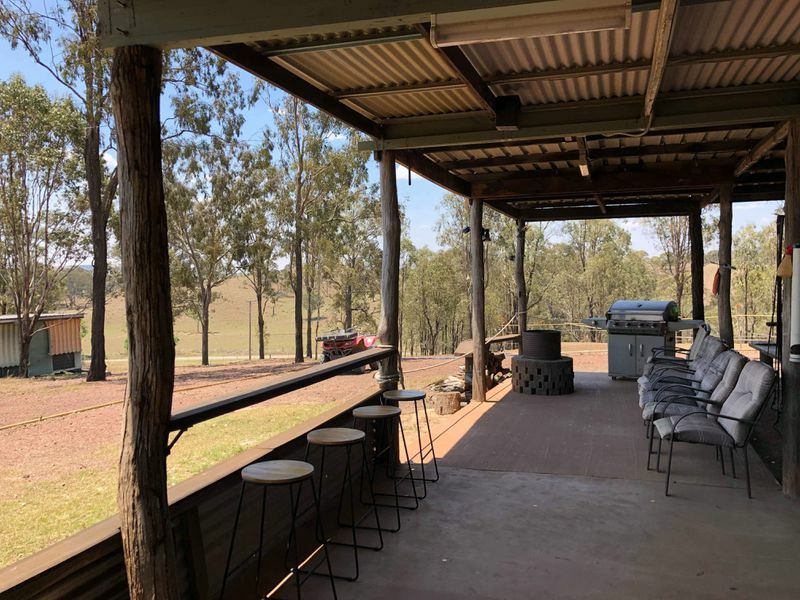 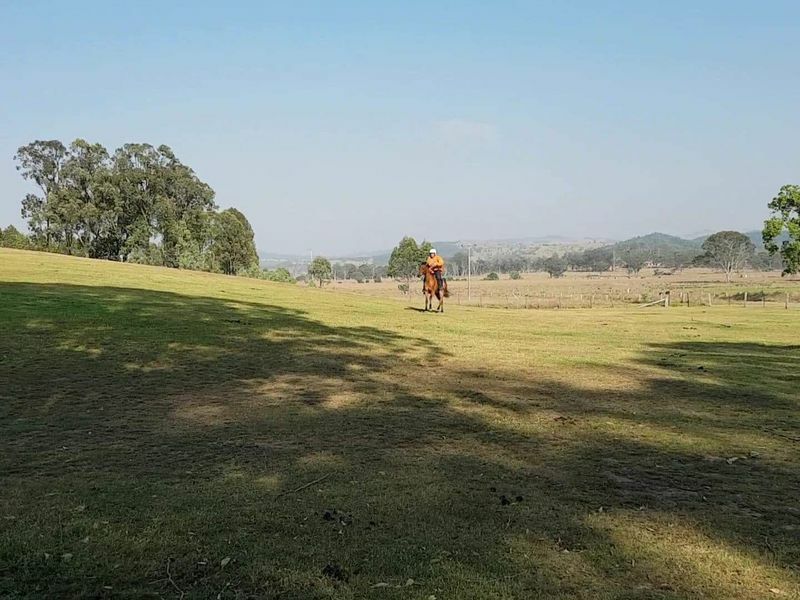 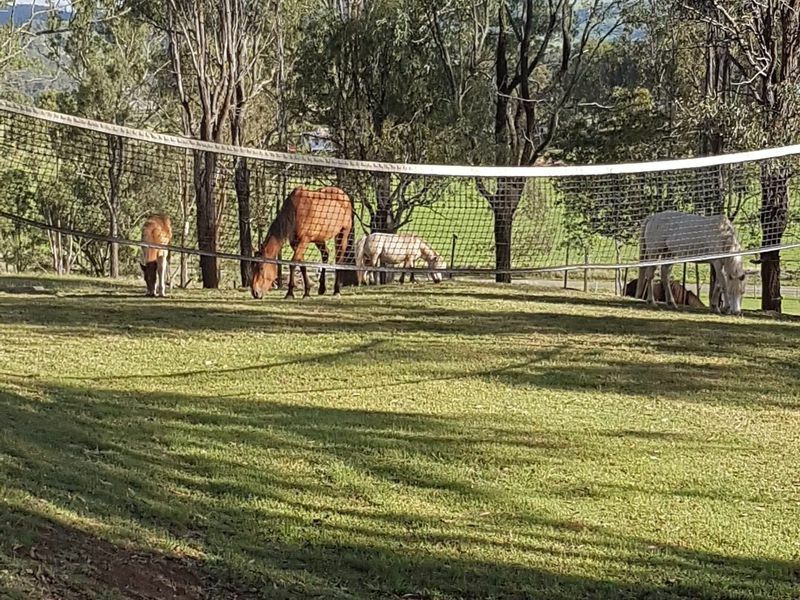 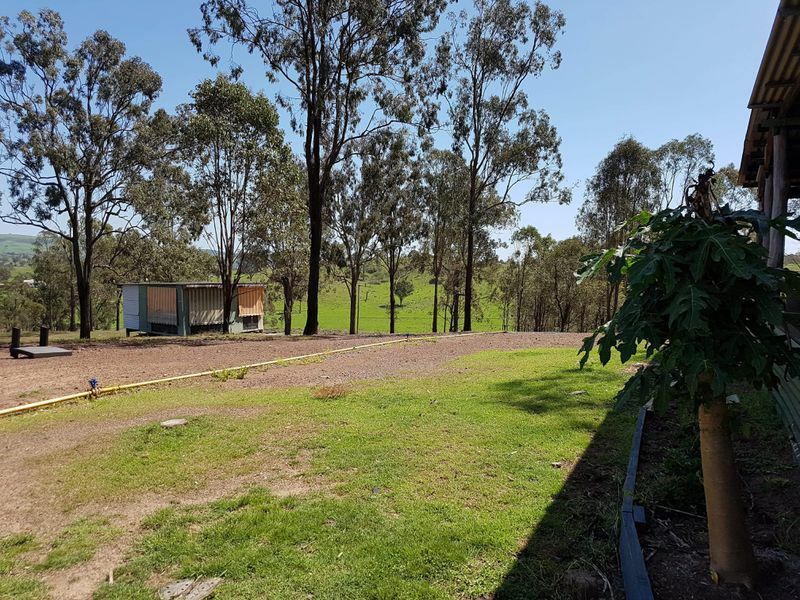 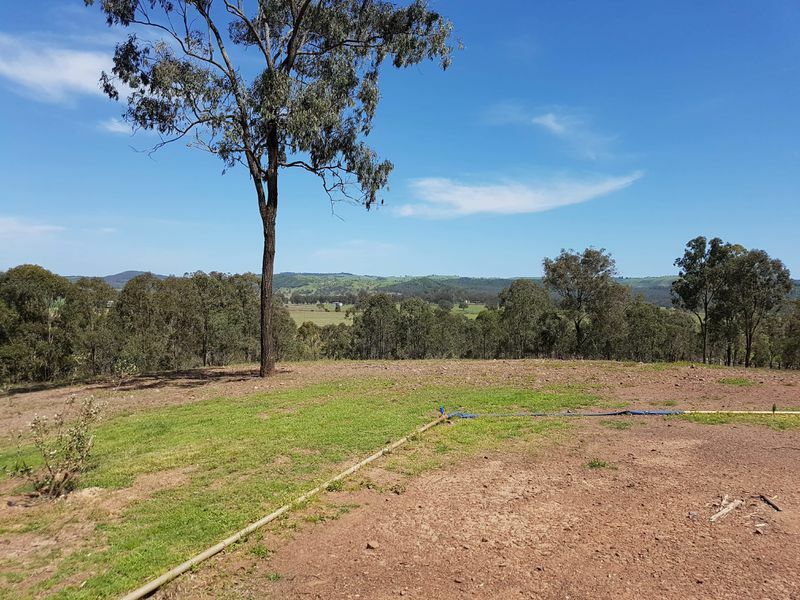 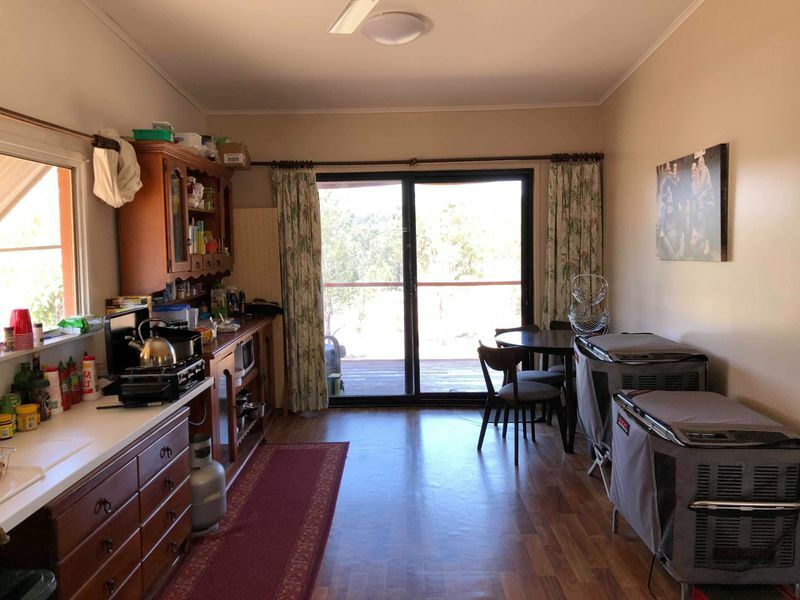 It is selectively cleared at the front area and the rear of the block would suit the 4WD Enthusiasts or to just go walking in the peace and quiet of the bush. 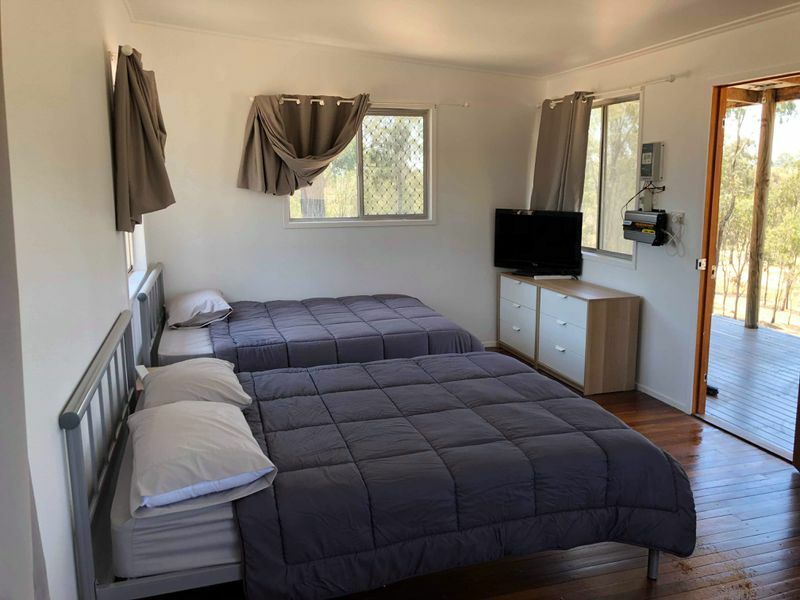 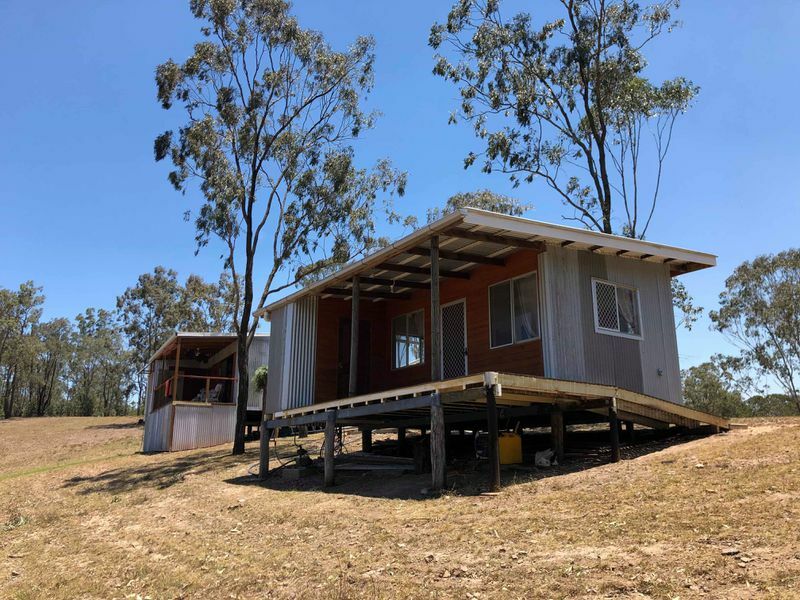 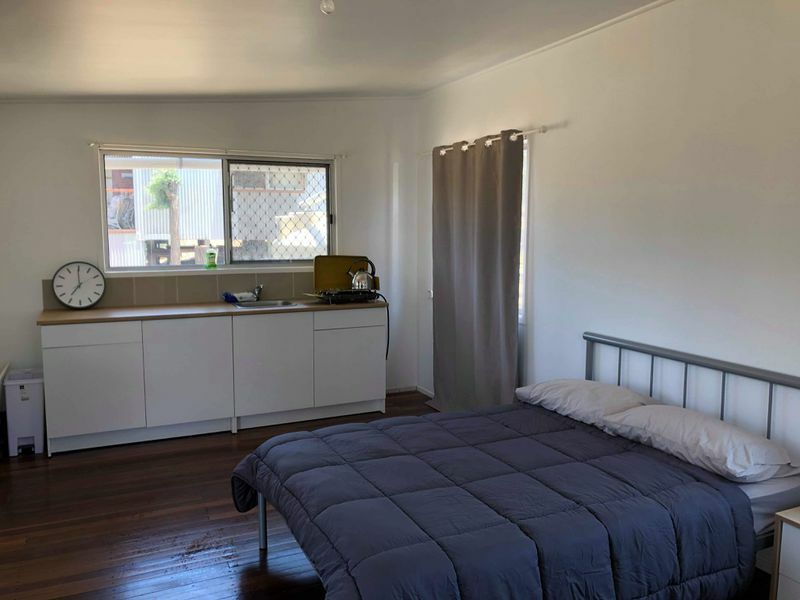 It has 5 Weekenders, some just sleeping and some self contained all complete with an entertainment area featuring a wood heater and a kitchen/BBQ area. 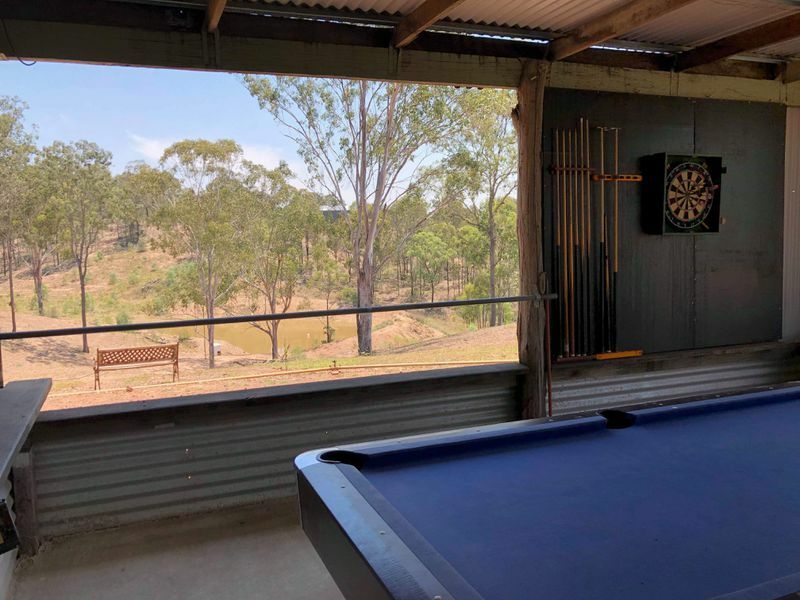 Perfect set up for Family and Friends to visit.